The Marshall MG Gold Series amps offer great sound and features in an affordable package. Marshall MG series guitar amps have been around for a long time, from the originals to the Carbon Fibre Series and now the Gold Series. Models like the MG15, MG30 and MG100 meet the needs of a wide array of guitar players. They're reliable, great-sounding solid-state amps that capture that legendary Marshall sound. Marshall is a leader in the amplifier industry, and known for mind-blowing tube amps with their classic British tone. With the MG Series they let you bring that legendary Marshall attitude to practice, to the stage or to the recording studio for a fair price. There is no beating a Marshall tube amp, but the MG Series may be the next best thing. If you think you know the MG series, you might want to look again. A few years back I probably would have told you, except for the MG15 and maybe MG30 for practice, you were better off looking elsewhere when it came to solid-state amps. Now, it seems Marshall has improved the MG Series to the point where the larger models are viable options for gigging musicians. Today's Marshall MG amps sound even better now than in previous generations. There are a few different versions of these amps, from the bare-bones models with no effects, to the "R" models which feature only reverb. In this article we'll look at the Gold Series FX versions, with onboard effects that sound amazing and are very easy to use. There are a lot of choices out there, but you know Marshall is one of the top guitar amp brands in the world. Here's a look at the Marshall MG Series along with my thoughts and advice on each model. In my opinion the MG15FX is one of the best small guitar amps you're going to find. I used one as a practice amp for a long while and was always impressed by the tones that came out of the little monster. This little dynamo pushes 15 watts through an 8-inch speaker and features four channels (Clean, Crunch, OD1 and OD2) along with five very good effects: Reverb, Chorus, Phaser, Flanger and Delay. The reverb can be applied independently of the other effects, and your settings are programmable. This is an outstanding little amp that packs more features than you'd expect. It's even footswitch compatible. I recommend the MH15 as a starter amp for beginners or as a practice amp for veteran guitar players. 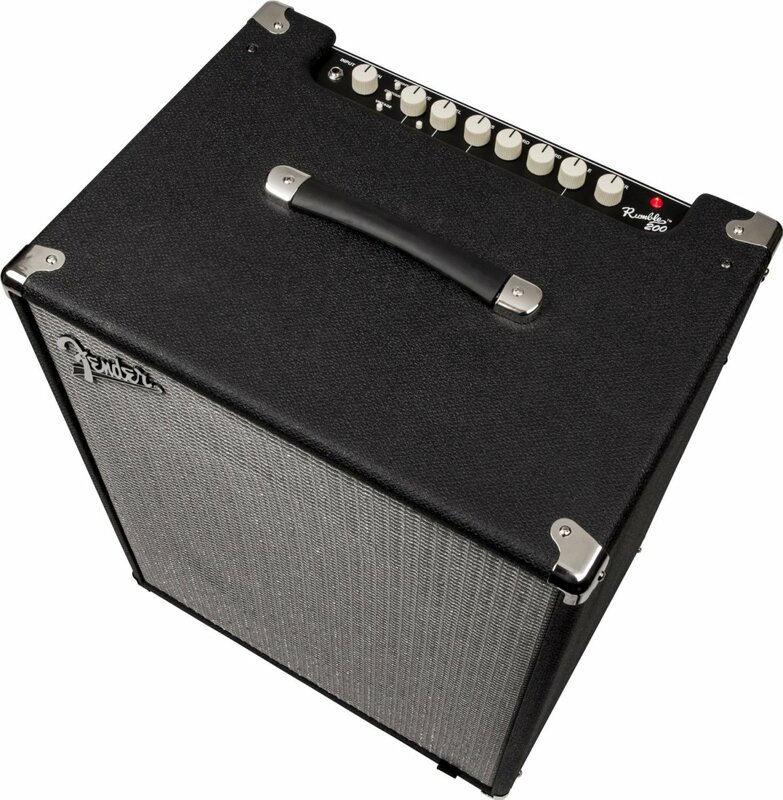 If you want an amp with a bunch of bells and whistles you may be better off with something like the Fender Mustang Series. But, if you are looking for a straight-up rock amp, a beginner's amp, a practice amp or a portable amp for jamming with friends, this is a great choice. I give the MG15 high marks for sound and value. The MG30 is what I think of as an "in between" amp. That means it really doesn't have the power to gig or rehearse with a band, but it's bigger than most practice amps. Still, I'd call it a practice amp, and if you want something with a bigger speaker and a bit more power than the MG15 I suggest checking it out. Otherwise, these two amps are quite similar. A larger 10-inch speaker means a bit better projection and better low end. More wattage (30 watts vs 15) means slightly more headroom. 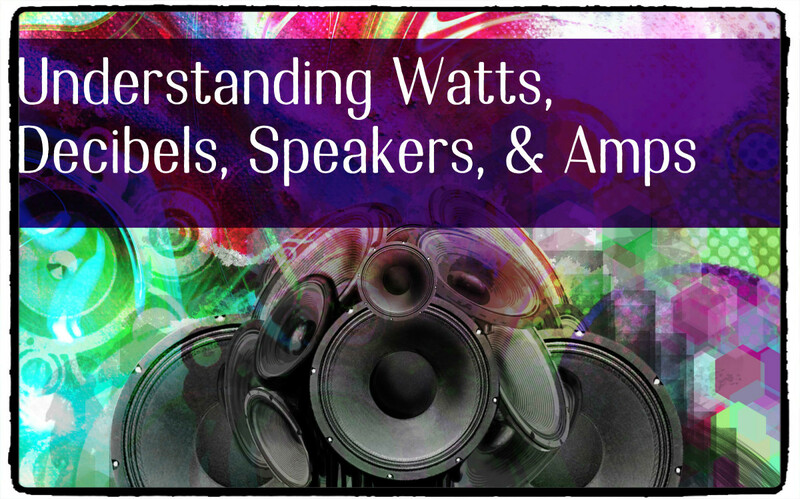 In other words, you can turn the amp up louder before it starts to break up. 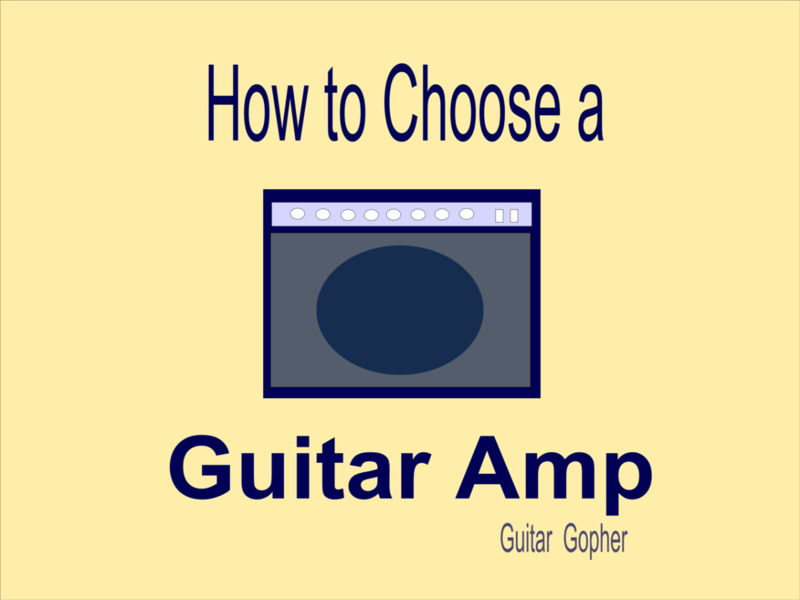 I mentioned the MG30 in my post on top guitar amps under $200, but it wasn't the best of the lot. If you intend to play at lower volume levels the upgrade from the MG15 to MG30 will mean better sound. If you intend to play loud, you'll get more out of the MG30. But remember it is still not going to be loud enough to play with a live drummer. You'd need to mic it up for that, or choose a more powerful model in the MG series. If you have always wanted a half stack the MG100HFX head is a very affordable way to get one. It has all the great features and sound of the MG50FX, MG101FX and MG102FX packed into a head. I recommend the MG100HFX head for guitarists who want an affordable half stack that still sounds great. Combined with the Marshall MG412A 4x12 cabinet, there are few better ways for up-and-coming guitarists and hobby players to put together a budget half-stack that sounds awesome. Or, throw in the MG412BCF bottom cabinet too for a full stack. It is up to you whether or not you need a half stack. If you decide a combo is a smarter option there are a few models in the MG Series with enough fire power for a band situation. The next three amps in the Marshall MG lineup feature very similar preamp sections, but vary in their power output and speaker compliment. The MG50 is the smallest of the three, with a power rating of 50 watts and a single 12-inch speaker. Is this amp powerful enough for a band situation? 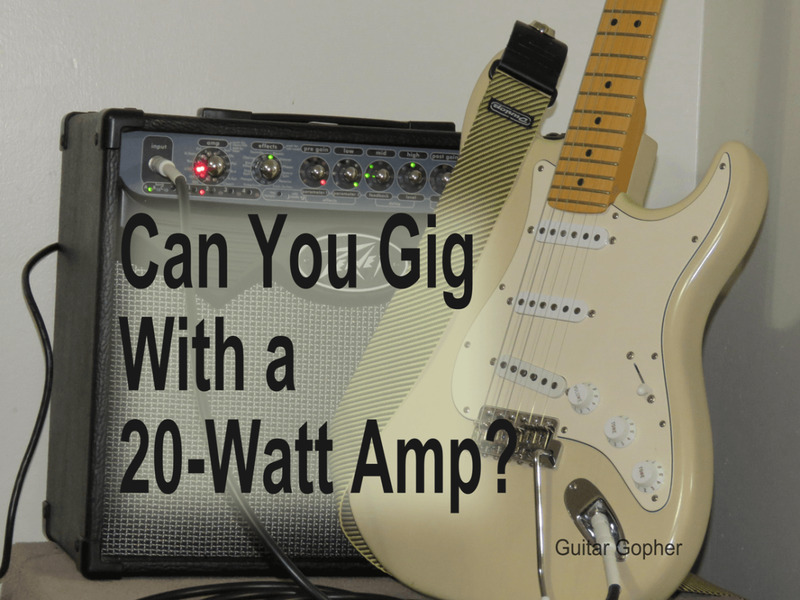 Personally, I'd never think about playing with a live drummer with a solid-state amp under 100 watts. However, I was always in heavy rock bands, and if you play in a lighter genre with a more restrained drummer you may get by with the MG50. The MG50, MG101 and MG102 feature four channels like the smaller MG models, but a more advanced palette of effects to choose from. There's also an external speaker jack and effects loop. The MG101 made the cut for my top guitar amps under $500 list. 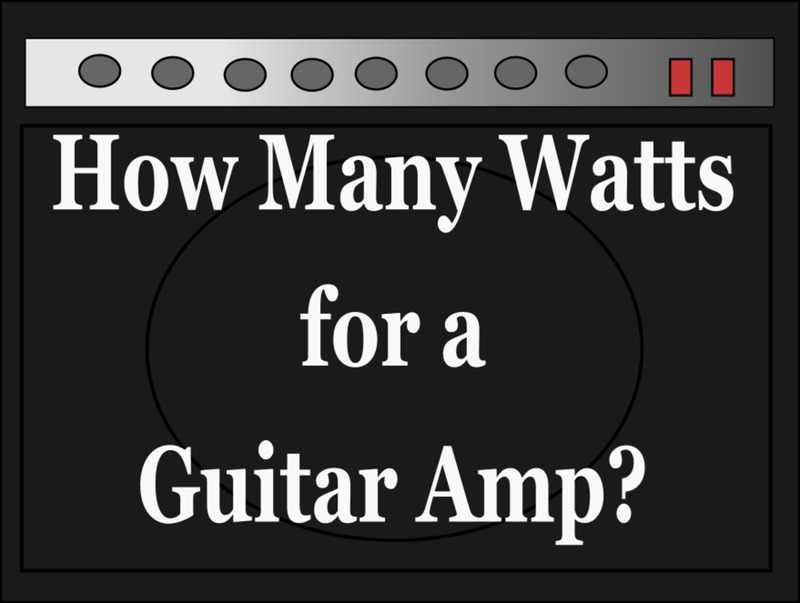 Most of the other amps were digital modeling amps, and onboard effects were part of the criteria. However, what I like about the Marshall is the limited but very functional effects section along with a more classic interface for dialing in solid-state overdrive sounds. You can gig with this amp, and use it in your band. With the footswitch and available effects you won't need any external pedal, which will make setting up your rig much easier. This is the next step up from the MG101FX and features a pair of 12-inch speakers instead of a single. This allows better projection and, while it won't make the amp any more powerful, can make it sound fuller. Because of this additional air movement thanks to the extra speaker, the MG102FX is a good choice for guitarists who don't feel like carrying a half-stack around. It's a nice middle-of-the-road option and still allows for good volume, tone and of course all of the features already outlined in the Marshall MG series. 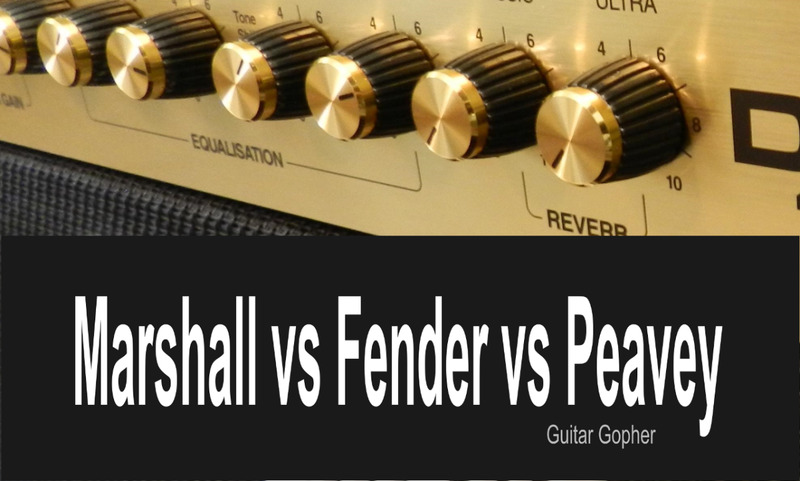 Which Marshall MG Is Right for You? So how do you choose your Marshall? All I can do is give you my opinion. I also suggest checking out Marshall's webiste for the latest info on their gear. If I wanted a practice amp, or if I was a beginner looking for my first guitar amp, the MG15FX is one of the best options out there. You can upgrade to the MG30FX if you feel you need the bigger speaker and greater power. If I wanted an amp for my recreation room, or somewhere people would see it, and I wanted it to be as much a conversation piece as a usable, great-sounding amp, I'd choose the full MG100HFX stack. That said, I also think the MG100HFX half stack is a good choice for younger players and hobby players who want a half stack with the word "Marshall" on it, but don't have a lot of cash to spend. 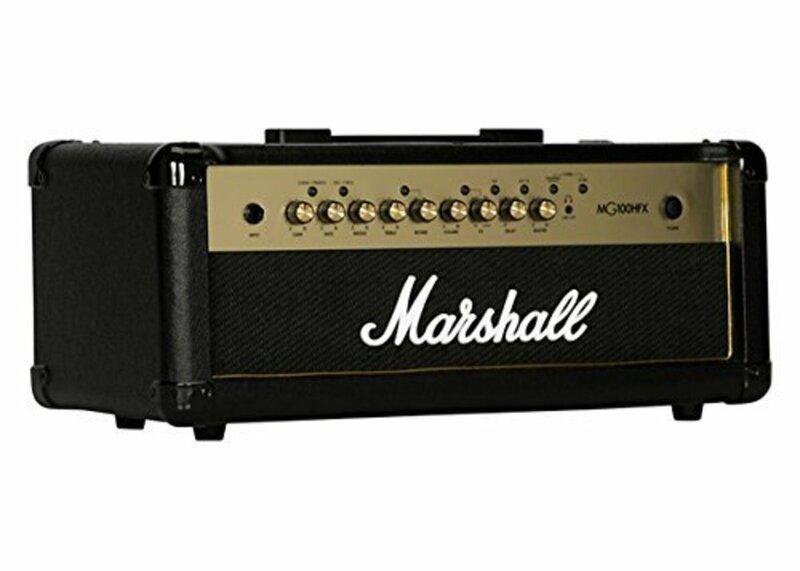 If I were in band and needed an amp for gigging and rehearsal, I'd choose the Marshall MG102FX. The MG101FX would be fine too, but I think I'd prefer the extra speaker. The MG50FX is a great amp for hobby and bedroom players who want a feature-packed, great-sounding amp, but know they aren't going to need it for playing in a loud band. For softer styles, it may work fine. So, there you have it: My thoughts on the Marshall MG Gold Series. The decision is yours, so make the most of it! Which Marshall MG Series amp do you like best for your needs? MG? Well, Morris Garages obviously, haha! Marshal amp and MGB.. will travel! @Angleo - That is really interesting. I think pretty highly of the MGs but I never saw them as comparable to a DSL. 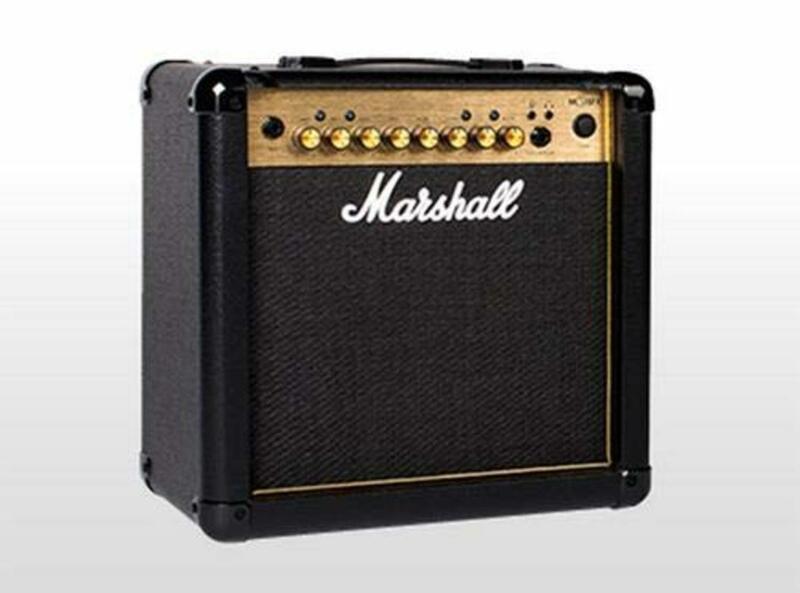 Good news for guitars players who want a Marshall but don't want to spend a lot! What in God's name does MG stand for??? No one ... I mean absolutely NO ONE ... seems to know the answer to this question!! Good question, Jim. I have some hunches but couldn't find anything official. Maybe someone will know. What does MG stand for anyway? Hi Pedro! Glad you're loving the MG30CFX. I agree that its a great amp for the money, and it's tough to beat the MG series all around if you're looking for an affordable, solid-state amp. That DSL40C might sound better in certain situations, but tube amps come with their own problems as well. Thanks for your input! Hey! Hi! I've owned a Marshall MG30CFX for 1 and a half year now... It's been awesome, great sounding, good clean channel, good distortion, I really like the OD 1 channel, effects are OK, reverb it's sweet, I prefer the studio reverb, also I usually play with friends, a drummer, a bass player and ocassionally a Rhythm guitarist, and I can say that it truly cuts to the mix!, It's awesome! Of course that for band playing I would prefer something like the MG101CFX or even better an all valve DSL40C, but for the money, I can't really complain! I totally recommend it!